Want Your Border Collie Featured on our Site? We love border collies and we love featuring them on our site! Follow Our Boards On Pinterest! 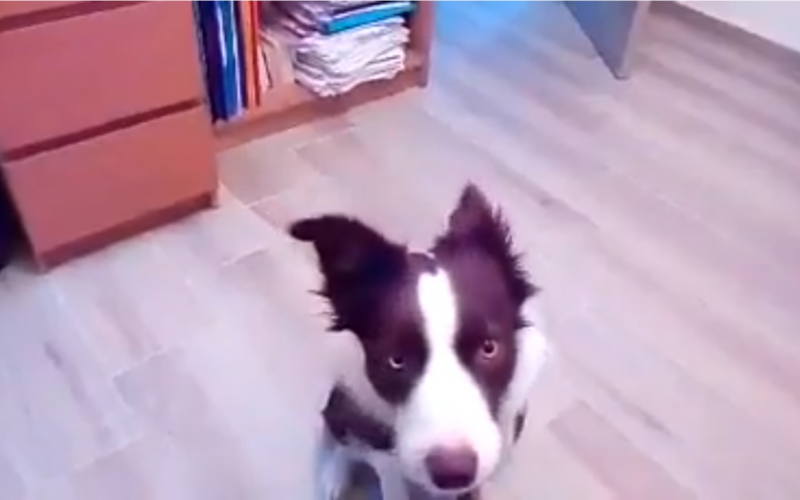 Vayou the Border Collie Loves to Sing! 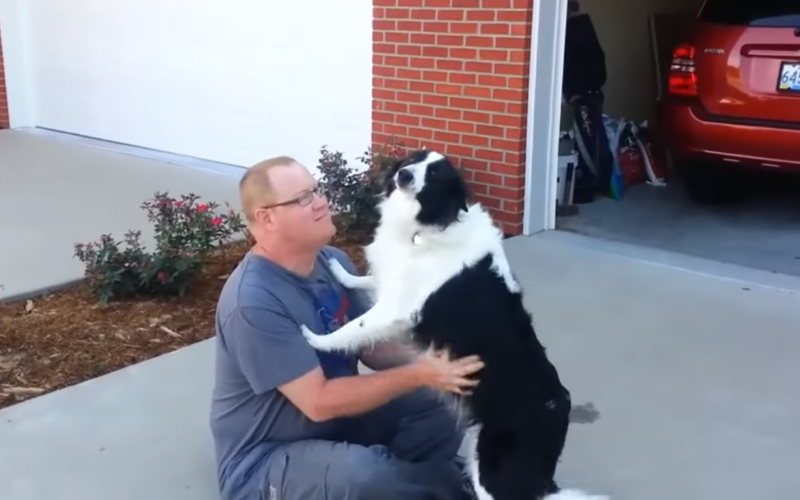 Vayou is a 2 year old border collie whose true love is singing… or at least trying to sing! 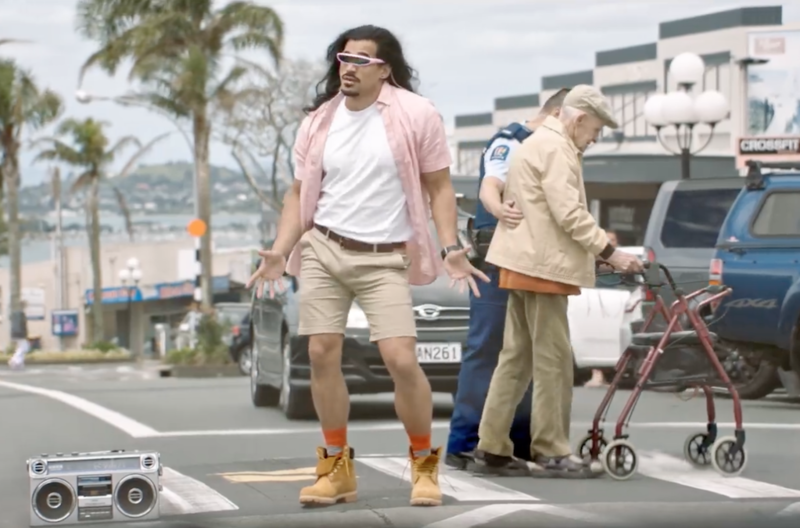 😛 Check out his performance! Three Years of Friendships and Fun for this Cat and Border Collie Duo! 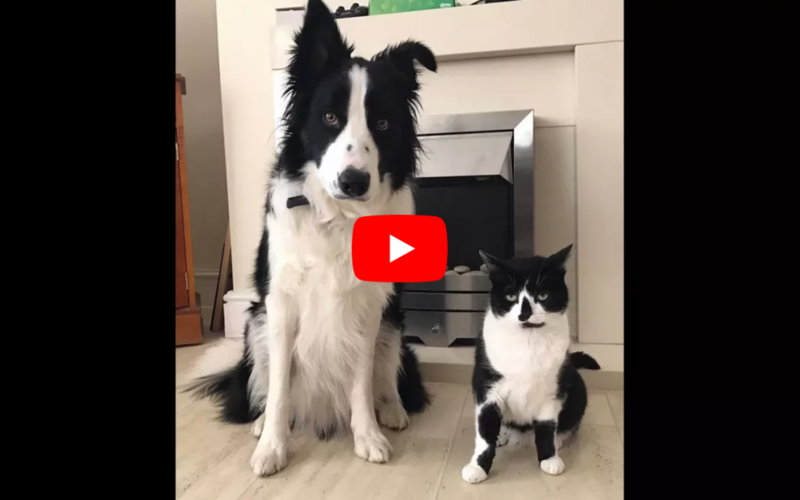 This video shows the amazing friendship that has developed between Benji (3 years old) the border collie and Fred (4 years old) the cat over the last 3 years.